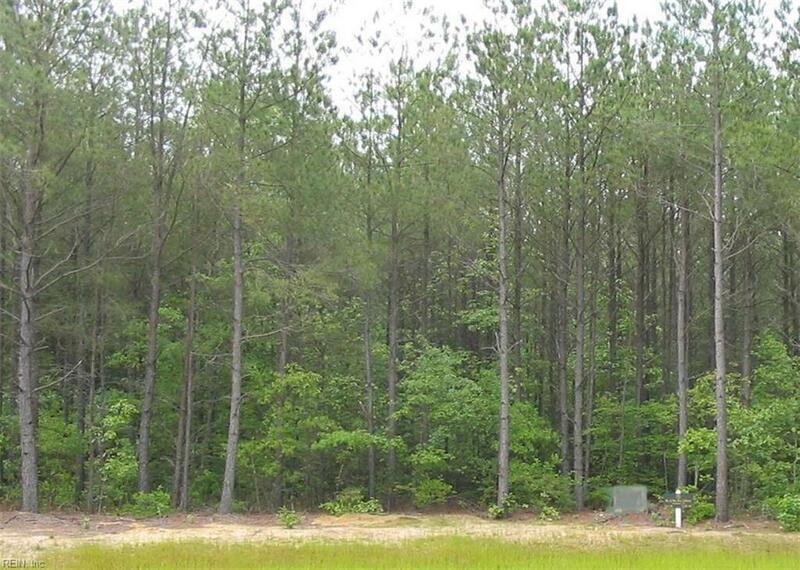 LOT 49 Plantation Pl, King & Queen County, VA 23091 (#10127824) :: Abbitt Realty Co.
Large lot in waterfront community on the Mattaponi River. 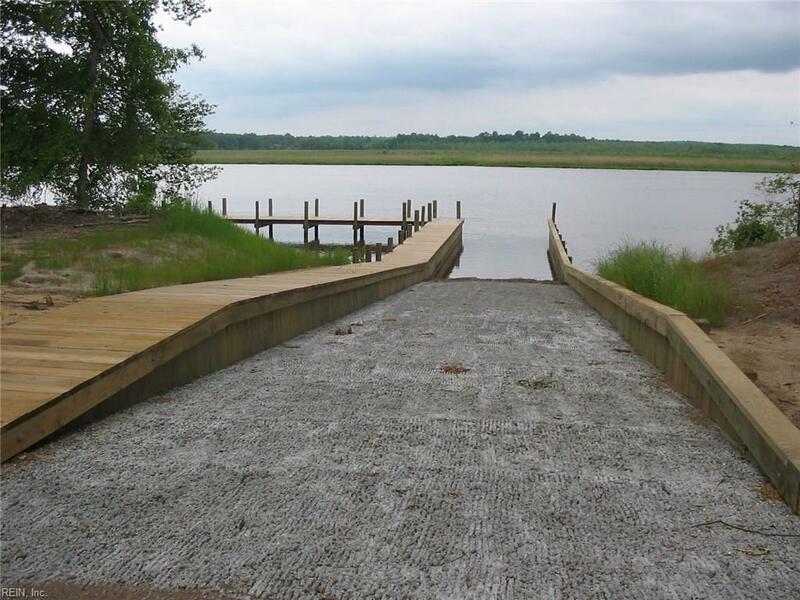 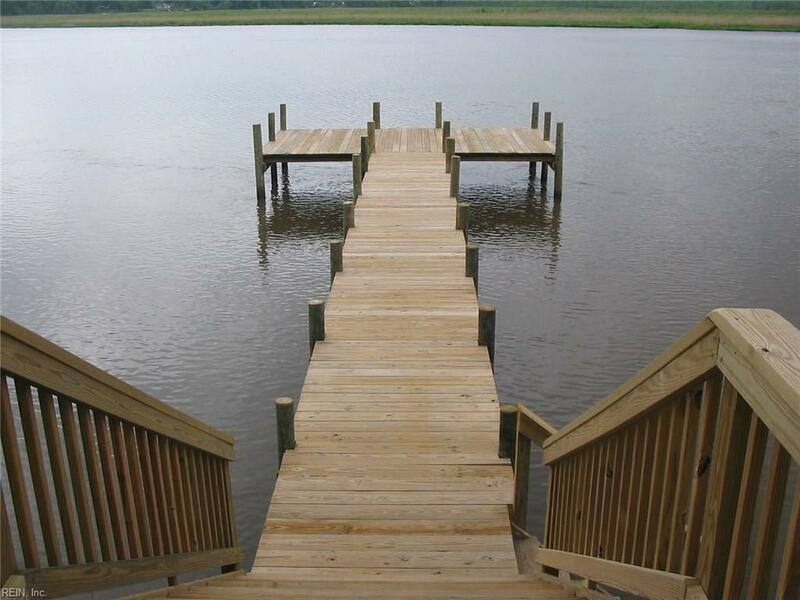 Access to boat ramp, fishing pier, priced to sell below assessment. 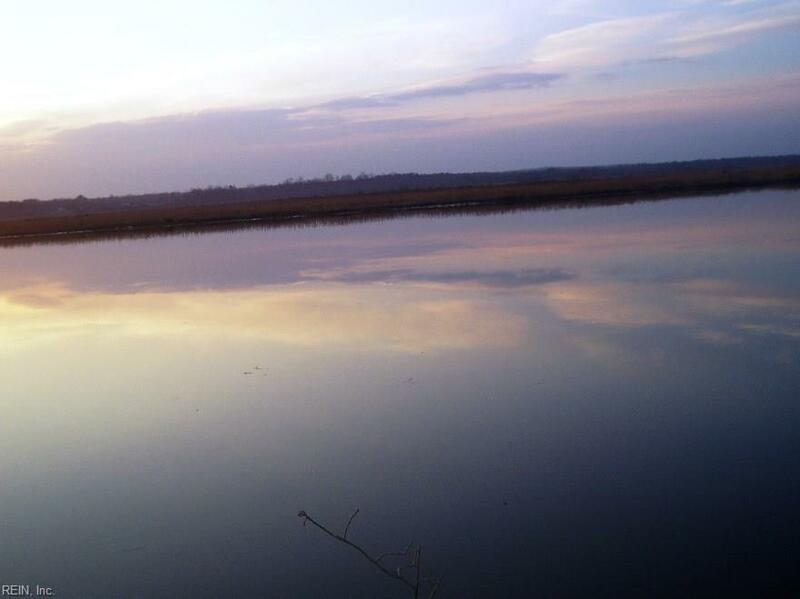 Liquidation Sale.